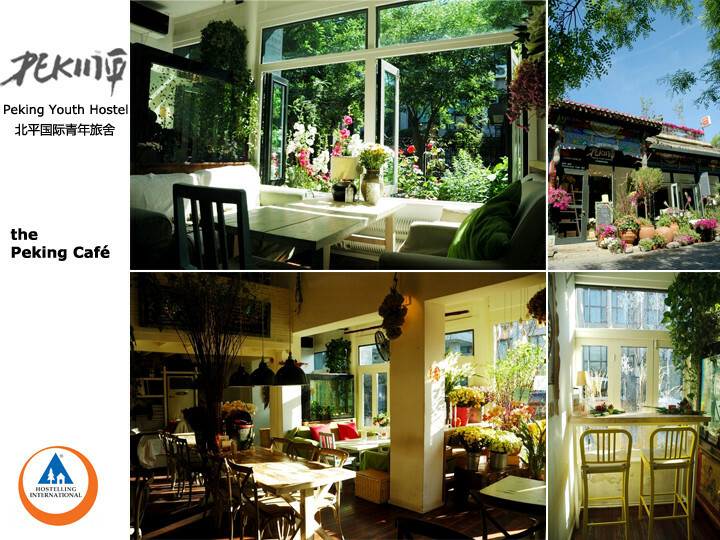 The fabulous Peking International Youth Hostel is your home from home in Beijing. 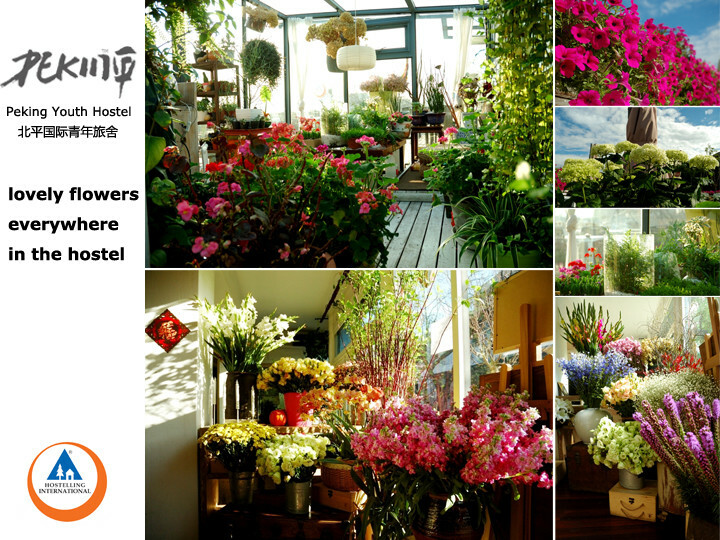 The hostel is in a fantastic location in the middle of Beijing’s most colourful Hutong district, just a few blocks north of the Forbidden City and east of Houhai and Qianhai Lakes. 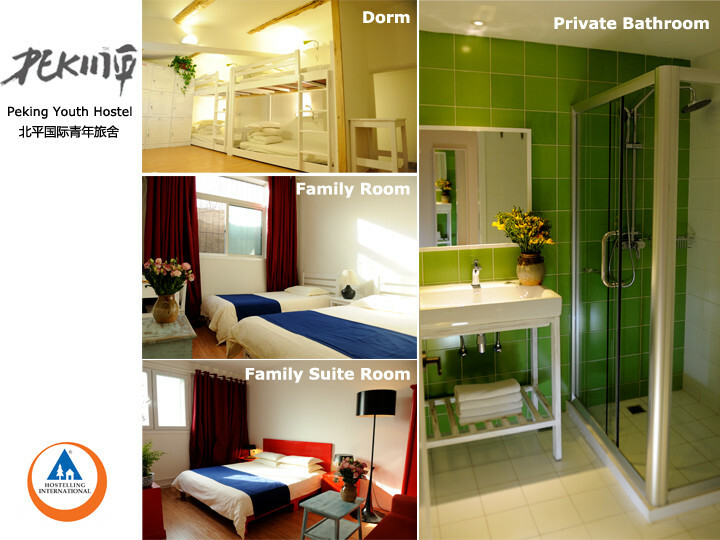 Peking International Youth Hostel offers a huge choice of rooms including budget dorms, double rooms and luxury rooms. The dorms are large and spacious, with quality bunks and excellent bathrooms. Guests can dine in the lobby and enjoy a cocktail in the bar, or have afternoon tea on the terrace lounge, overlooking the Beijing Botanical Garden. 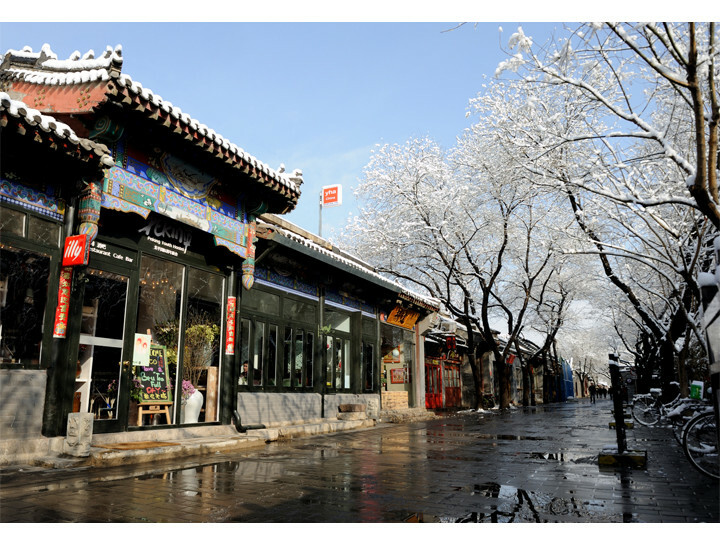 This is the perfect spot for exploring all that Beijing has to offer. 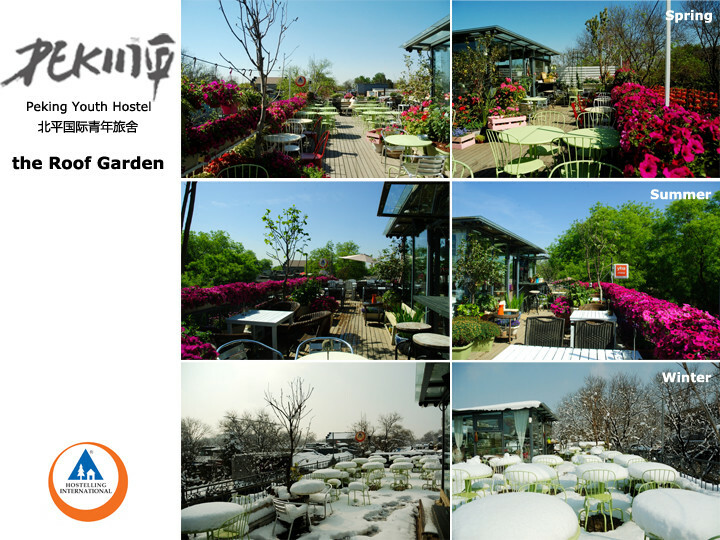 Peking International Youth Hostel also offers a tour to the Great Wall of China (hiking from Jinshanlin to Simata) and provides airport transfers. Excellent location and the friendliest staff. The cleanliness is a big plus. Susie at the reception is amazing, she went an extra mile to help us find a Peking duck restaurant and to suggest us how to reach the different places we wanted to visit. The cafe attached to the hostel was quite nice. The social areas and flower around were also quite pretty and a lovely atmosphere. Staff were very friendly and helpful too. Awesome staff! They went out of their way to help! Thanks.